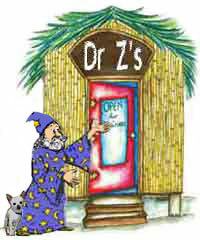 Welcome to Dr Z's popular Astrology Love Shack! 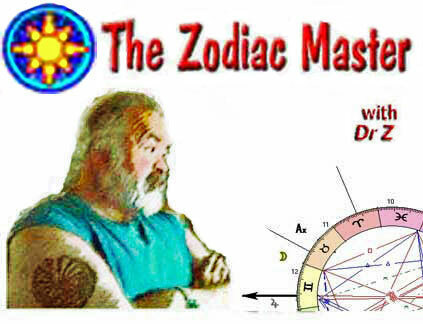 The Love Shack is a section of Dr Z's Astrology Planetarium set apart as the special place where Venus - the Roman goddess of love, romance, beauty, pleasure, sensuality, and lust - (known to the Greeks as Aphrodite) is honored and given tribute. Therefore, in the Astrology Planetarium section of this site - only, Aphrodite (Venus), the goddess of love, beauty, and pleasure has been given an entire Menu section (the Love Shack) dedicated solely to her and to her delights (and tortures)! Are you listening, lovely Aphrodite? 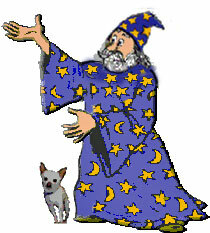 © You Bet Your Sweet Astrology. All rights reserved.